Through our association with Red Wolf Wilderness Adventures located in Brooklyn, Mississippi our students have a unique opportunity to become more aware and develop a true appreciation for our environment and the great outdoors. 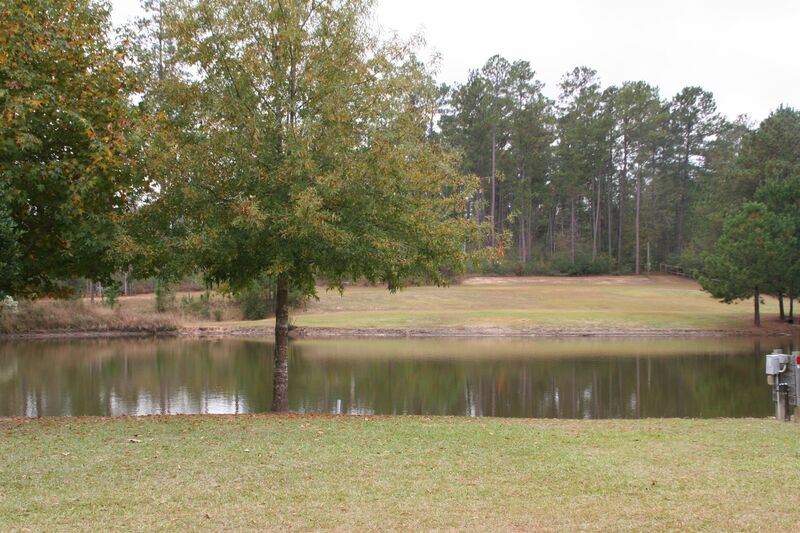 The beautiful trails that wind through the 500,000 acres of the Black Creek Wilderness area and the DeSoto National Forest provide the students with incredible hands on learning experiences. 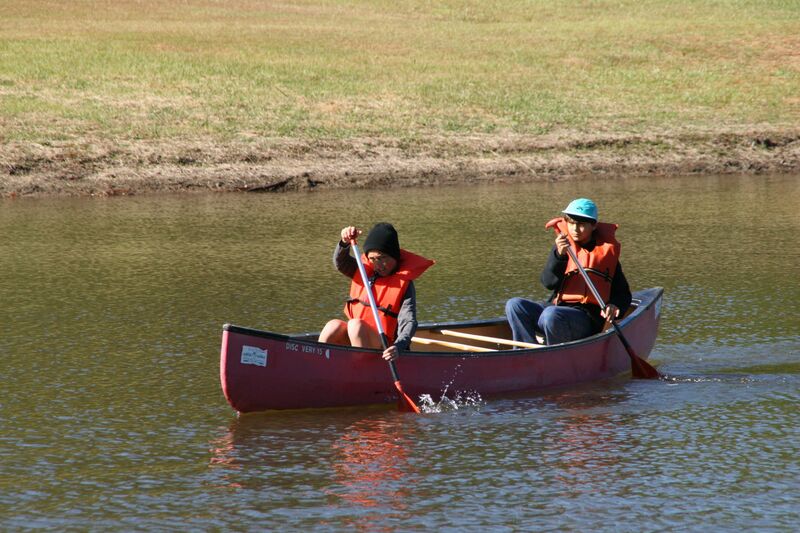 Red Wolf offers a variety of outdoor activities involving team building and leadership training, rock climbing, canoeing, hiking, camping and fishing. Grade level appropriate fun filled games and challenges test the students’ communication and problem solving skills and require group members to work as a team. Hikes afford students the opportunity to learn about nature and the importance of preserving nature and its beauty. Our program practices Leave No Trace Behind when recreating in the wilderness. 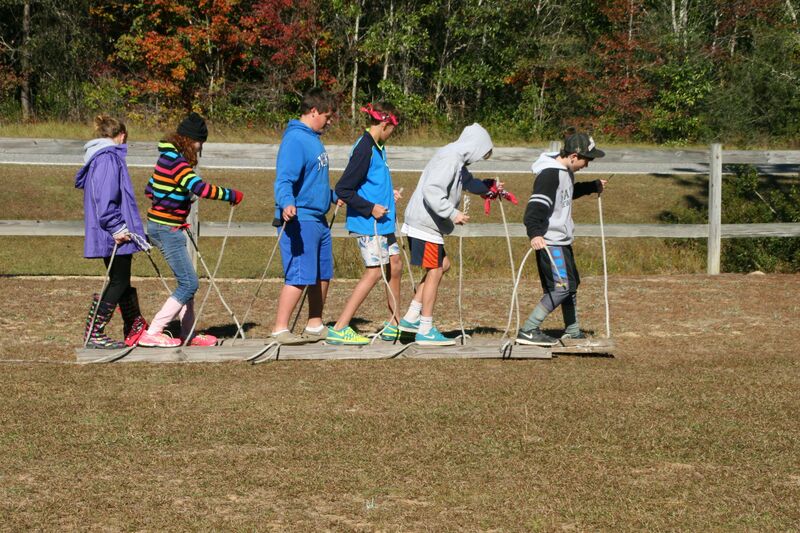 Students participate in the wilderness studies and environmental awareness enrichment program. Through our various outdoor exercises and field trips the students learn an intelligent approach to experiencing the outdoors with minimal impact on the environment. 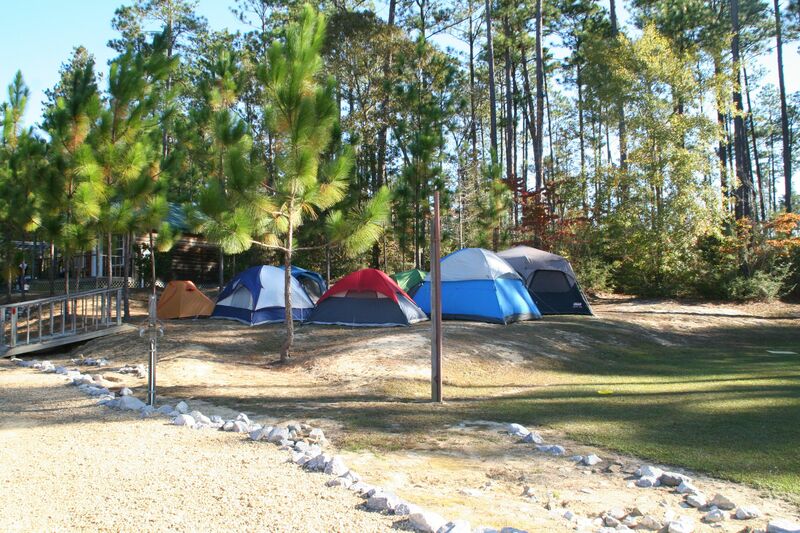 The Red Wolf Wilderness Adventures web site is http://www.redwolfwildernessadventures.com. This association is a tremendous asset to our students.